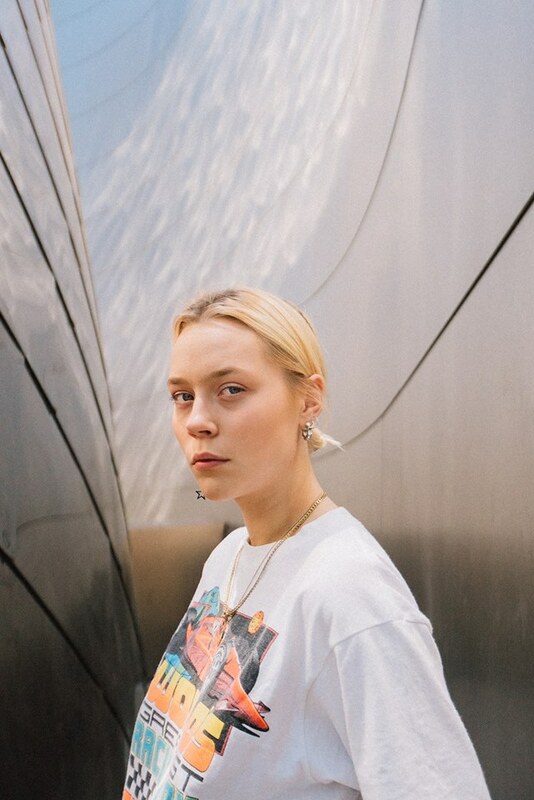 Vera Hotsauce is an 18-year-old singer-songwriter and producer from Stockholm, Sweden. 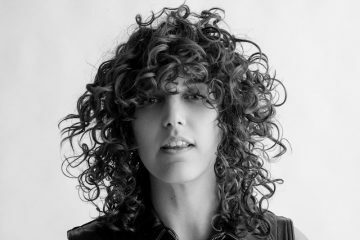 Not too long ago, she released a tasty 4-track EP, entitled, “Happy/Bad”. 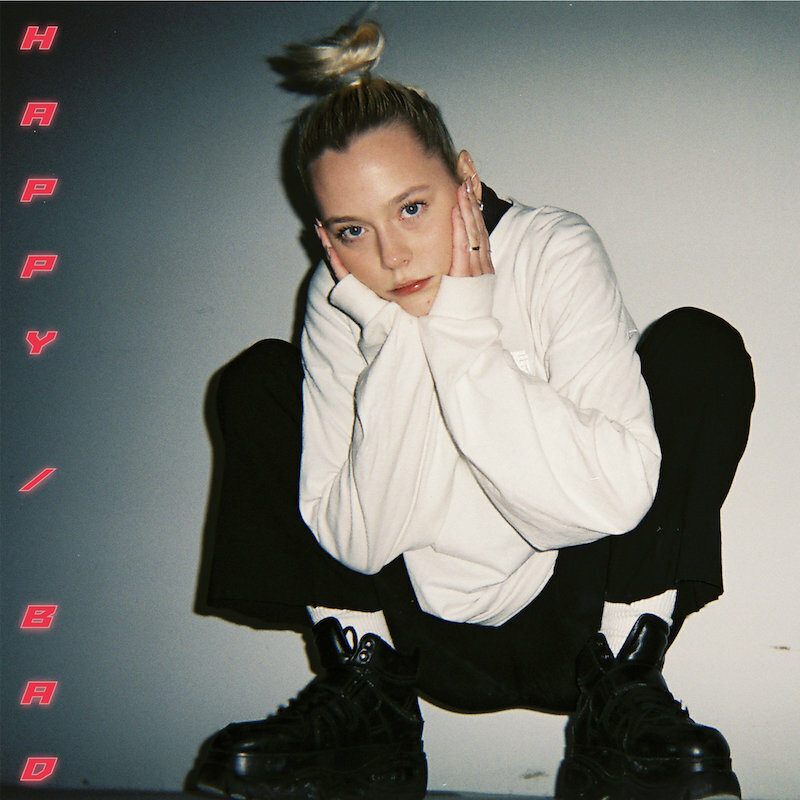 ‘Happy/Bad’ contains relatable storylines, melodic vocals, and tasty instrumentation flavored with urban pop and commercial elements. Vera Hotsauce always knew she was going to make it big. 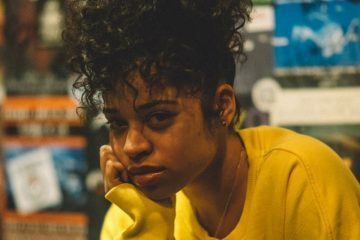 Along the way, she was influenced by modern pop and trap music. 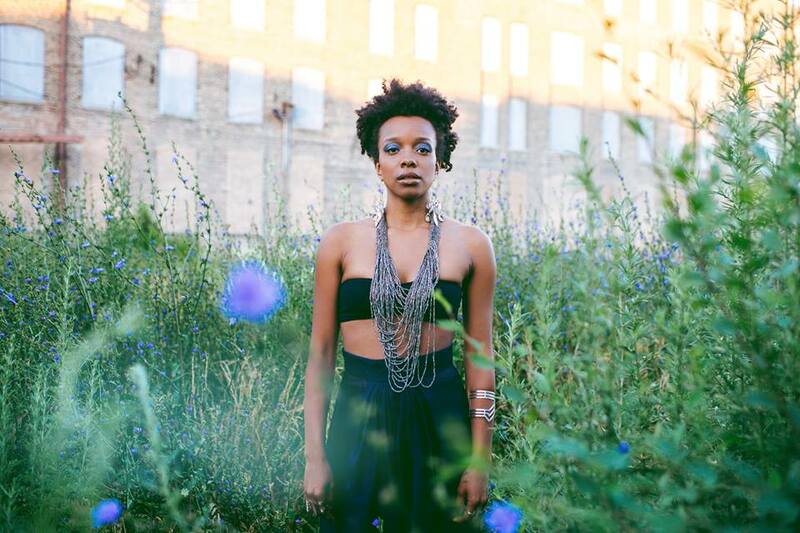 Therefore, her heartfelt tunes are filled with attitude, character, and edginess. 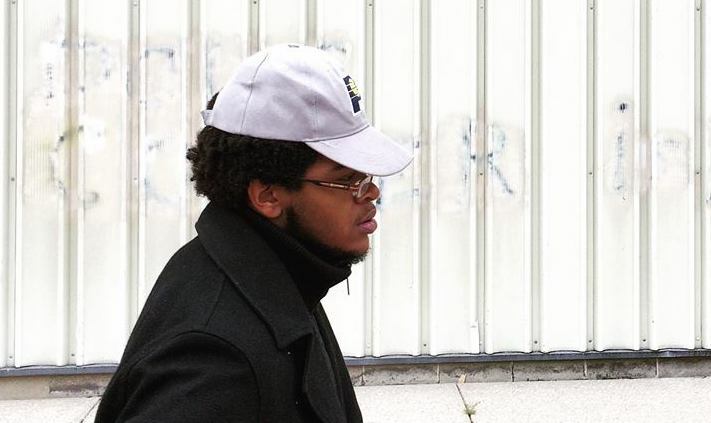 We recommend adding Vera Hotsauce’s “Happy/Bad” EP to your personal playlist. Also, let us know how you feel about it in the comment section below.